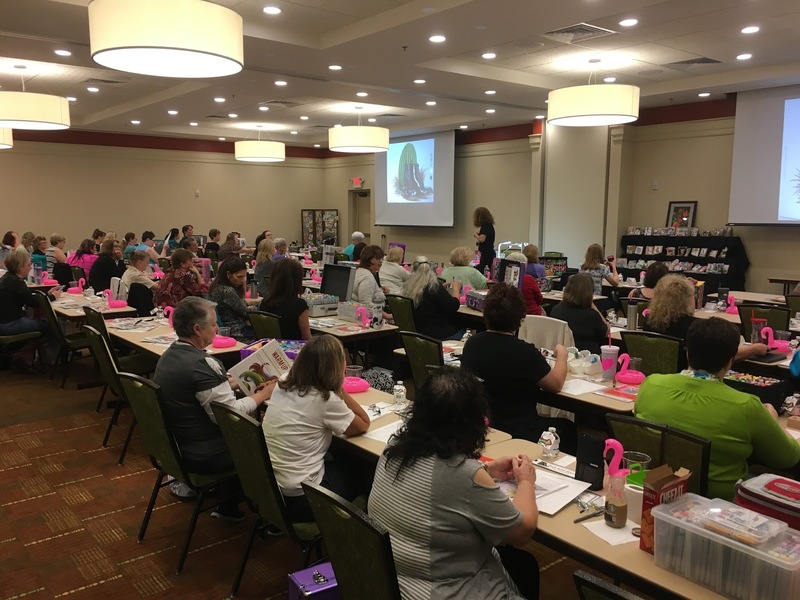 Copic® Boot Camp: 2017 Registration is Open!! Join us in 2017 for one of these special events!!! 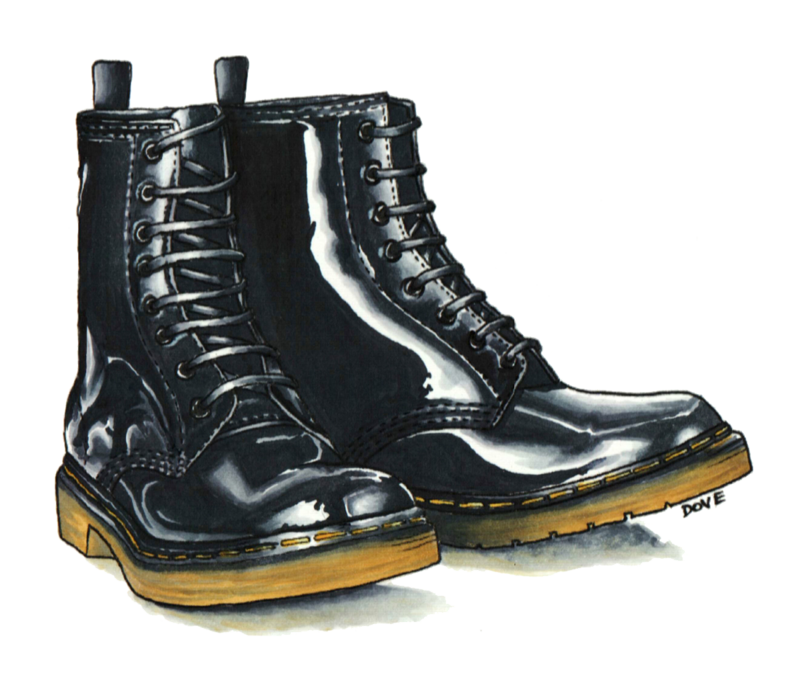 I am pleased to announce 2017 registration for Copic Boot Camp and additionally I will be hosting/teaching an Advanced Copic retreat. You can find all the details and the registration in the links above. 2017 Advanced Copic Retreat will be in May this year. It is specifically designed for all prior Copic Boot Camp attendees or if you have been Copic Certified through Imagination International. At this full 3 day weekend we will color images with amazing techniques that we will go over in detail and then turn them into cards or framable art. This is a fun filled time, Constantly coloring and learning, games, giveaways and new friends that share your passion of Copics. You can find more details here ADVANCED COPIC RETEAT . Seats are limited so register soon! I look forward to having you at one of these special events this year!! !